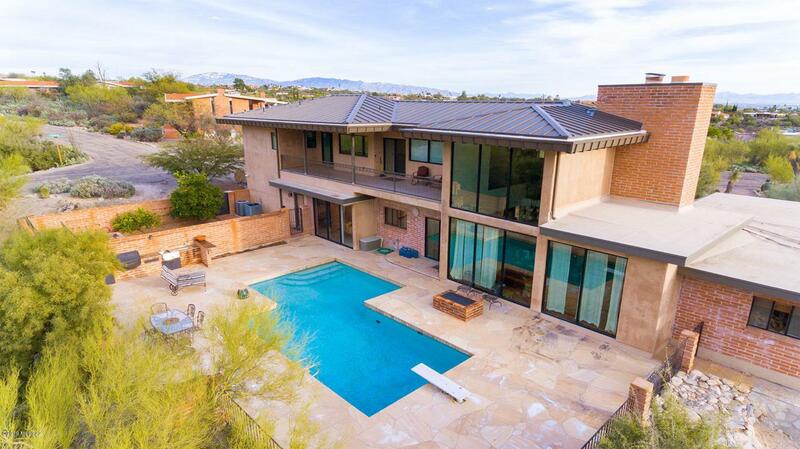 Its all about the mtn and city VIEWS... and the 2 master suites and the extraordinary kitchen w/separate wine bar station, and huge windows to the north and the stunning pool table/game room w/expansive balcony, million $ city and mountain views and 4 CAR garage too! 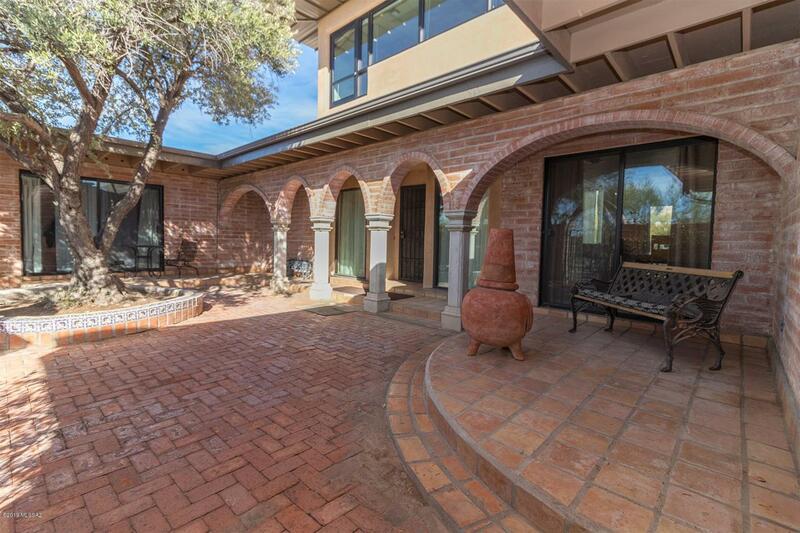 Enter this property through an adorable courtyard & the great rm w/wall of windows immediately greeting you! 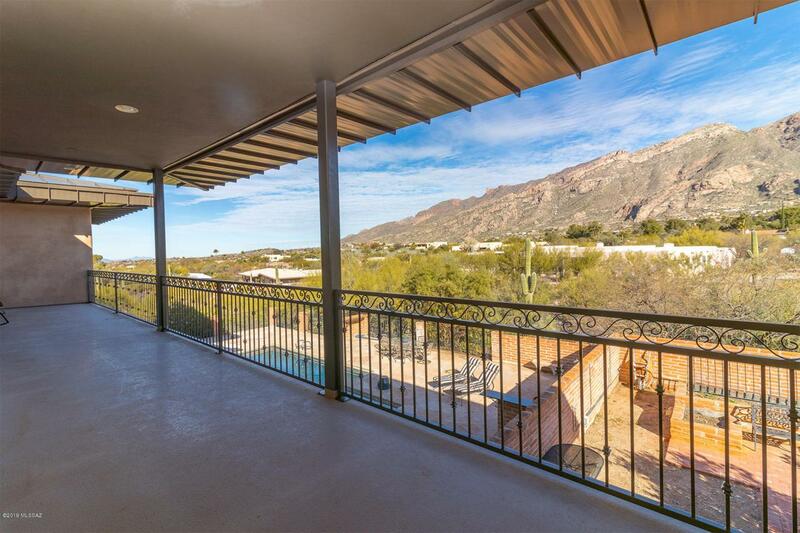 Enjoy spectacular outdoor living w/pool, gas fire-pit,separate enclosed play, gardening, exercise or hobby area-and all surrounded by mesmerizing mtn views!! House had major addition added in 2011! 3710 sq. 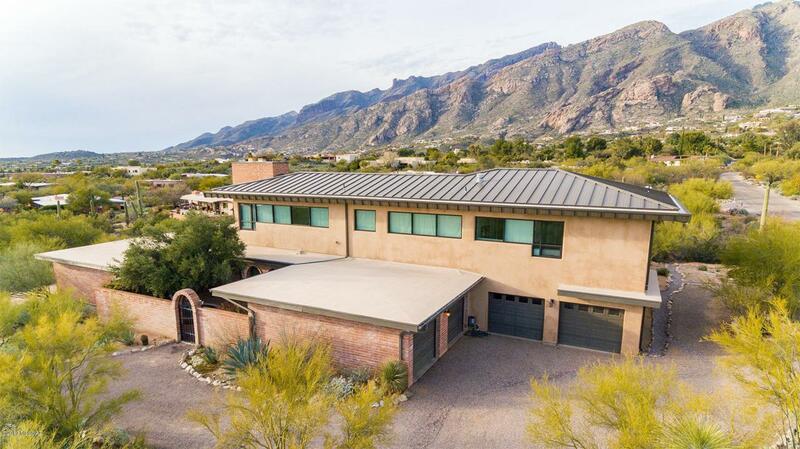 ft, 1 acre w/3 Brs plus office, situated in popular Skyline Bel Air , in district 16, near the best Catalina foothills restaurants, hiking,biking and shopping areas.